MX Select MX80 Adjustable Barbell – This industry-first adjustable barbell and EZ curl rack is designed for compact spaces and allows for seamless weight transition between reps.
MX Select MX80 Adjustable Barbell - This industry-first adjustable barbell and EZ curl rack is designed for compact spaces and allows for seamless weight transition between reps.
From deadlifts, presses, cleans and jerks, the MX Select MX80 Adjustable Barbell combines a range of fixed bar options in one compact, heavy duty weight lifting package. This industry-first adjustable barbell and EZ curl rack is designed for compact spaces and allows for seamless weight transition between reps.
MX80 Adjustable Barbells are revolutionising in-home strength training. 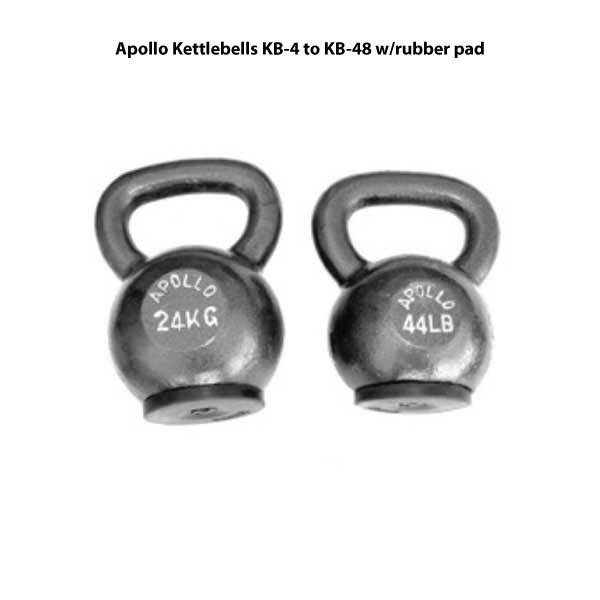 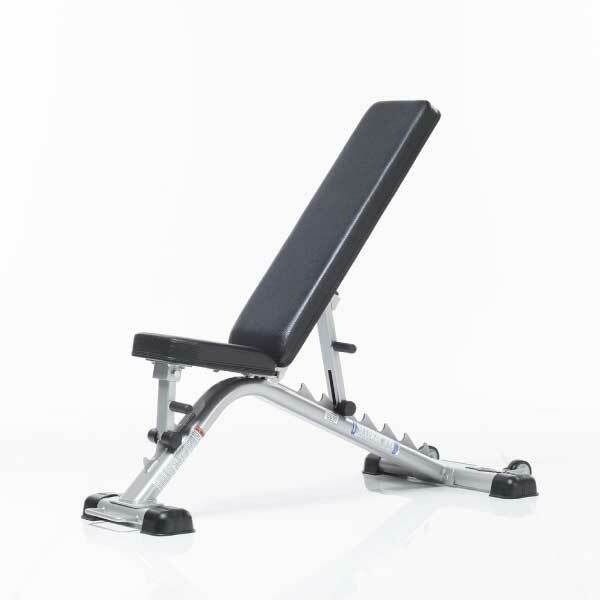 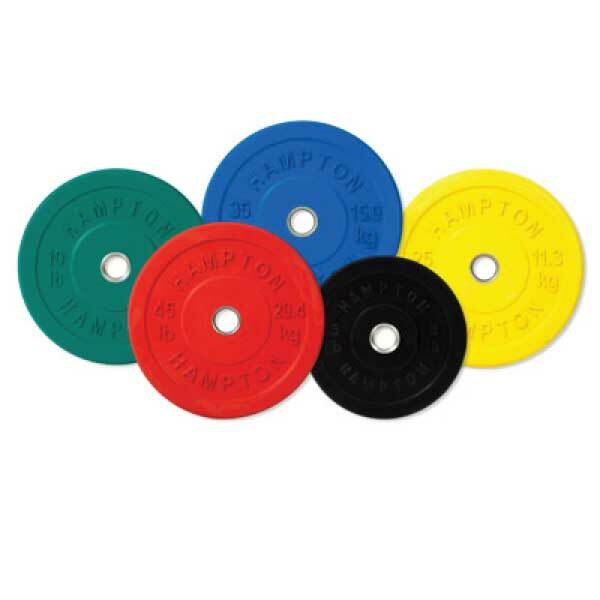 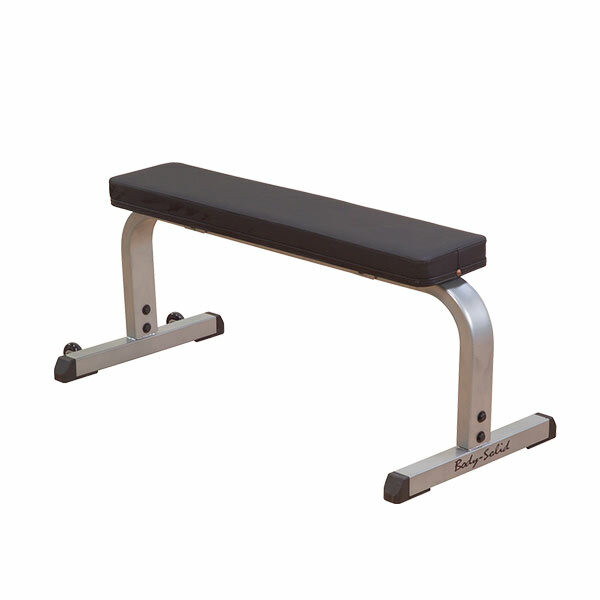 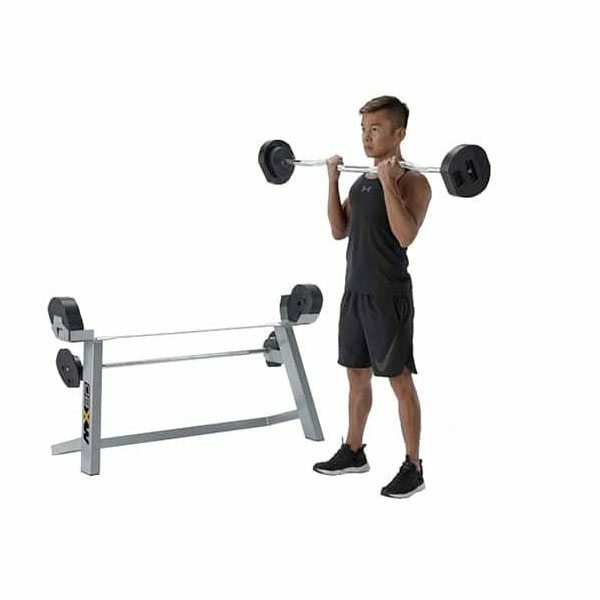 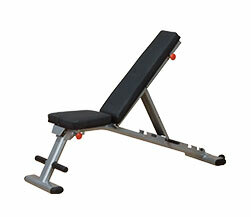 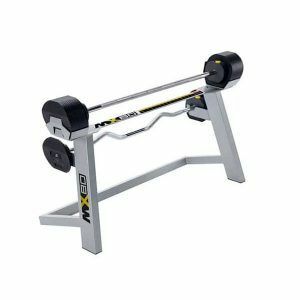 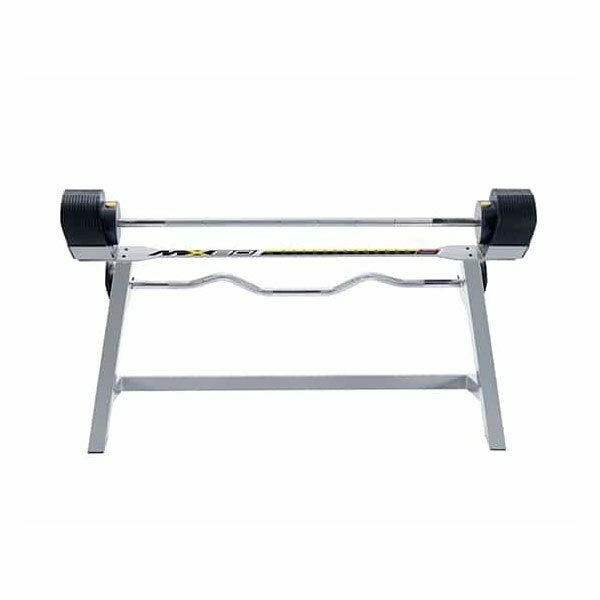 The unique rack and pinion design is easy to use, offering a stylish yet compact design that looks and feels exactly like the free weight systems used in commercial gyms. 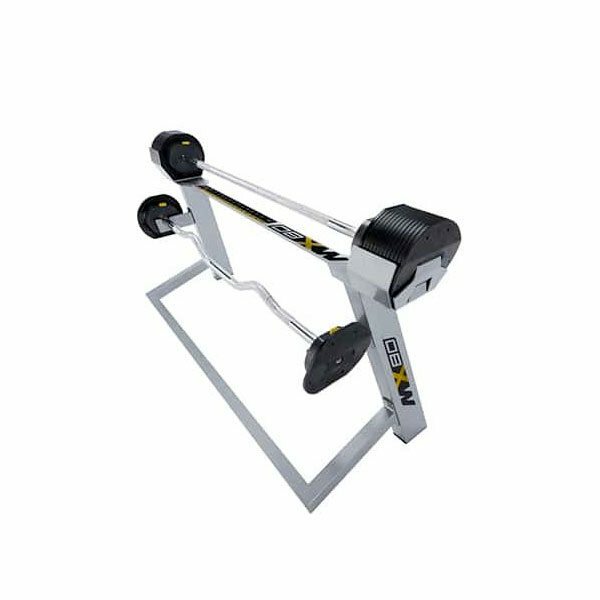 Change your weight selection with the click of a dial to get a full body workout with seamless weight transition between reps. 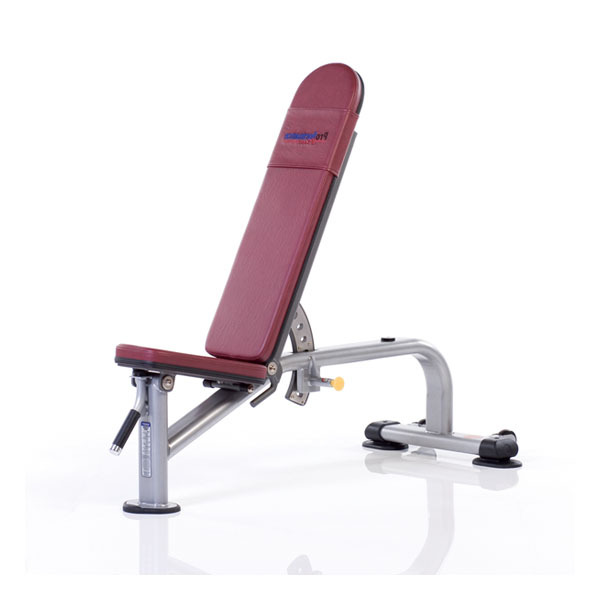 The set’s sleek form and unique safety features will motivate you to push your limits even further. 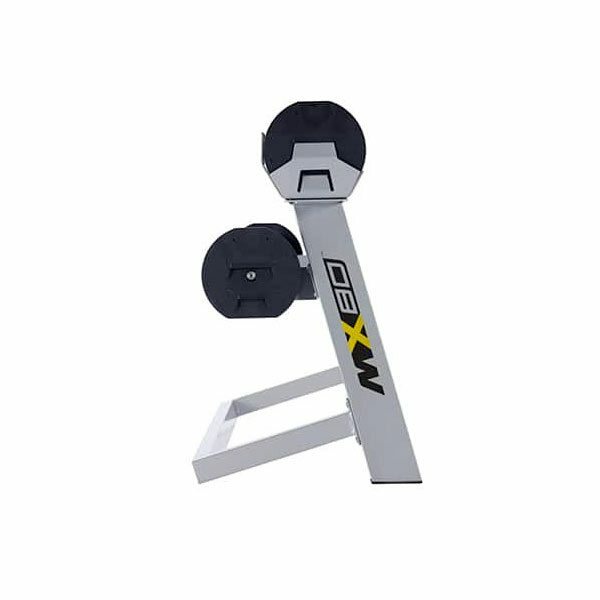 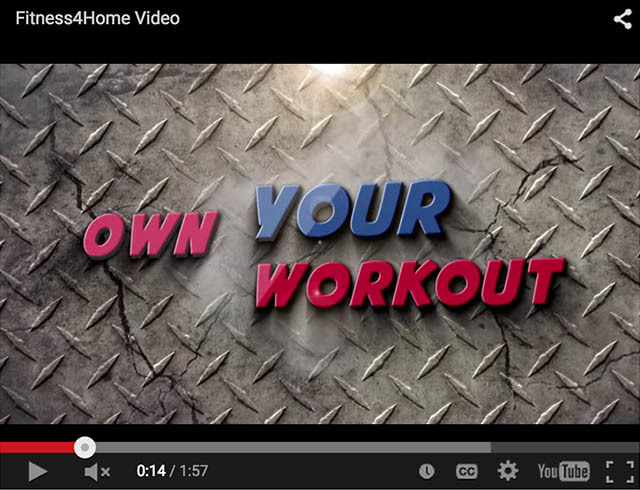 Experience it for yourself – build a better, stronger, leaner body with the MX80 Adjustable Barbell.